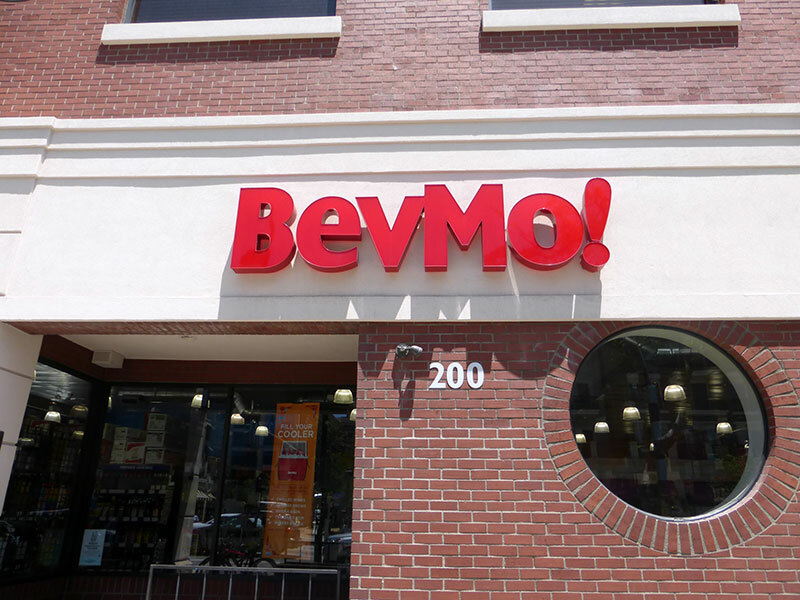 As the number one specialty beverage retailer on the west coast, BevMo's philosophy is simple, “shopping for beverages should be as much fun as drinking them!” Come see them at BevMo! Glendale, CA, on the corner of S Brand Blvd. and E Harvard St. to browse their extensive wine, beer, and spirit collections, or reserve your spot for their Friday and Saturday wine tasting events.